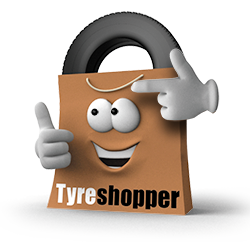 With over 1,000 Tyre Fitting Specialists throughout the UK you'll find that not only can you get great prices with Tyre Shopper but you also get a quick and convenient fitting service. Use the search tool on this page to locate your nearest fitting centres. Enter your location and press search to view your nearest fitting centres. 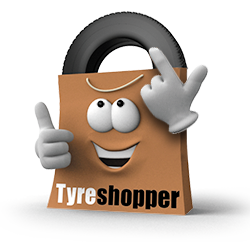 We have over 1,000 tyre technicians at our disposal ready and waiting to fit your new tyres. To maintain our high standards of customer care, all our fitting centres undergo a comprehensive audit, 4 times every year. Not only do we tell you where your fitting centre is, we e-mail you a detailed map and turn-by-turn instructions with your order confirmation. Did you know that we have over 230 Fitting Outlets across the United Kingdom?